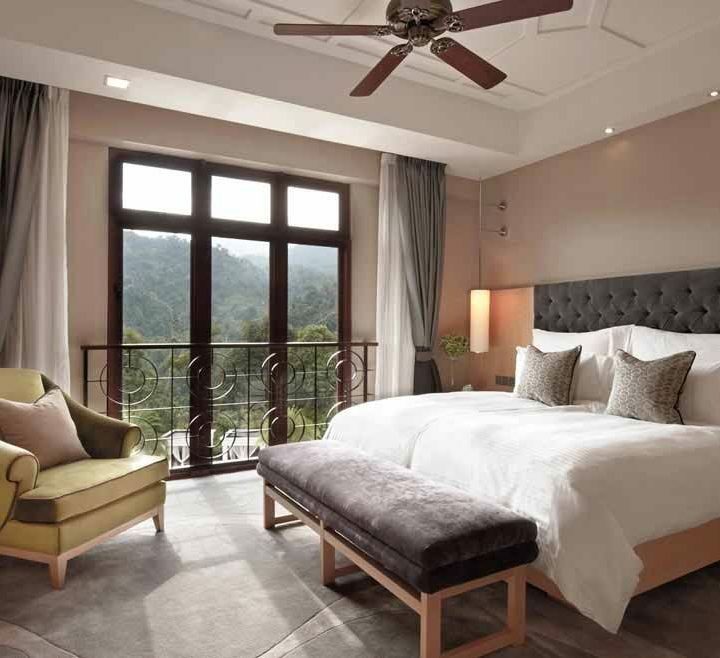 Nestled amidst a lush tropical rainforest and inspired by an 18th Century castle in France and located only 45 minutes away from Kuala Lumpur, The Chateau Spa & Organic Wellness Resort is an idyllic haven of well-being boasting expansive views, stretching into the sloping hills and beyond. Experience lavish luxury at The Chateau Spa & Organic Wellness Resort with impeccable 7-star service upon arrival to plush interiors and an enchanting glasshouse, while indulging in their award-winning spa treatments & sumptuous dining. 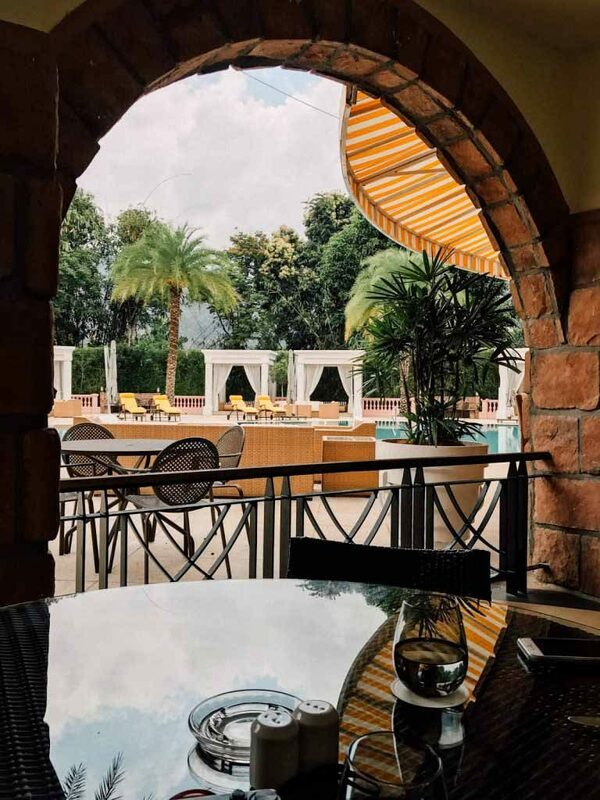 Whether it’s for romantic hideaways or intimate gatherings with family and friends, The Chateau Spa & Organic Wellness Resort offers the most memorable luxurious stay. 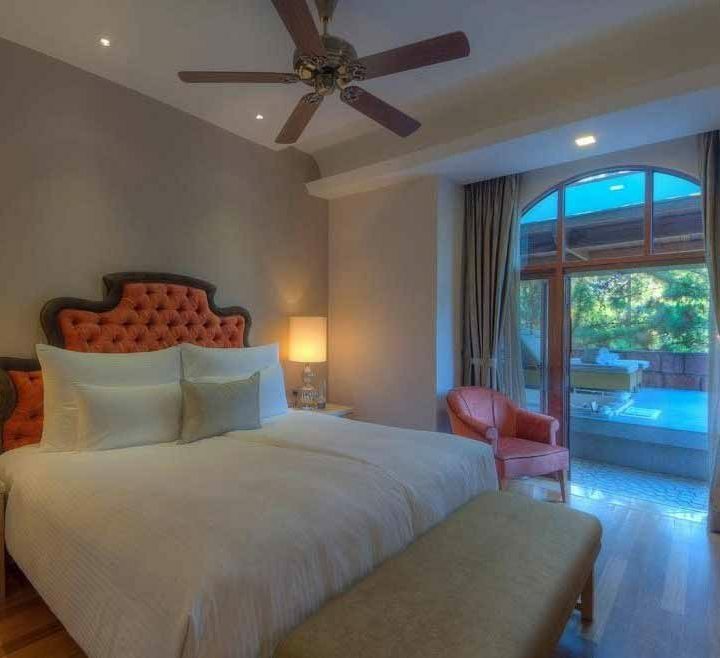 A truly glamourous suite suited for royalty, with spectacular views of the surrounding lush and verdant mountains, offering a lavish and unforgettable stay.Live glamorously like a royalty. 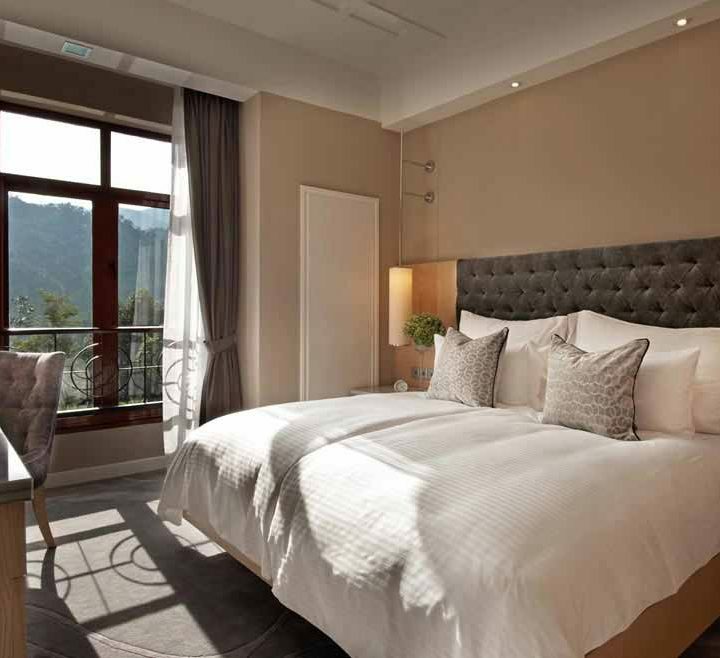 The presidential suite boasts a 175 sqm of space with spectacular views of lush and verdant mountains. 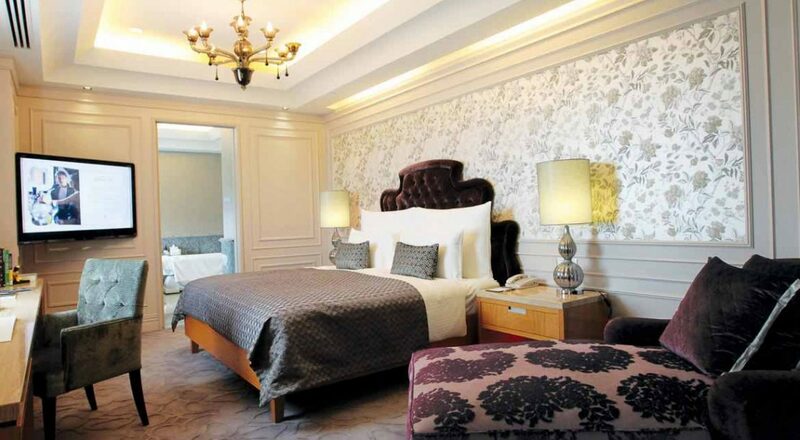 Located on lush and verdant Berjaya Hills, The Chateau Spa & Organic Wellness Resort’s idyllic location is a perfect setting for a wide array of leisure activities. The Japanese Village is a popular attraction where guests can take a walk to enjoy the peace and serenity of the zen-like gardens for a relaxing time. You could also pay a visit to our Organic Farms to see how nutrient-rich fruits and vegetables are grown For the adventure seekers, the Adventure Park offers the longest Flying Fox zip line in South East Asia, suspended 100 metres above the ground and other activities such as rock climbing and a canopy walk. 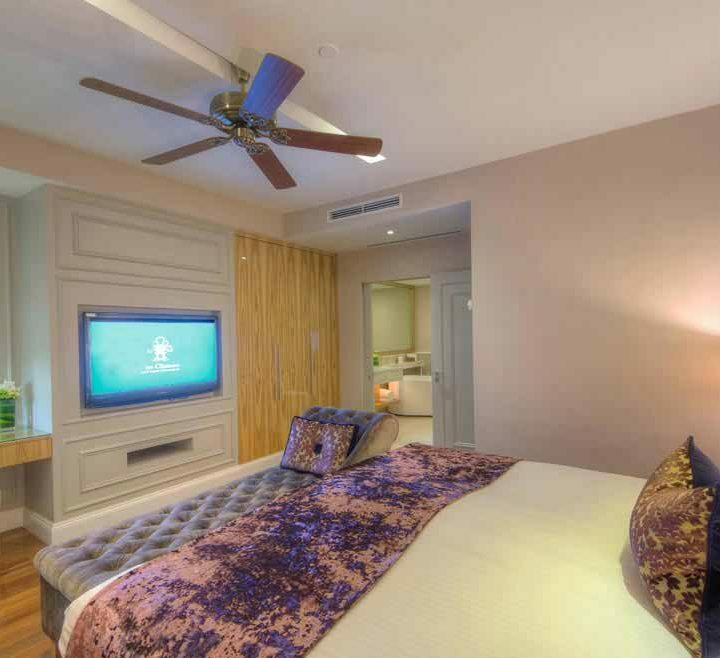 No matter what your preferences and interests are, the facilities and outdoor activities will be able to keep you happily occupied throughout your entire stay. Exquisite European-designed fine dining restaurant adorned with crystal chandeliers provides a luxurious setting for an extraordinary gastronomic journey of authentic French cuisine. Open for breakfast through dinner, La Vie is an all-day dining restaurant with specially curated international cuisine using only the finest & freshest ingredients. Planning getaways or taking that well-deserved break now seems so much more intriguing with our hotel promotions! Explore our promotional packages at great value. Loving couples… be ready to escape for a romantic night with specially curated 4-course dinner by the pool with private butler service. Spend this extra special family time at Berjaya Hills, from Organic Farm experience with picnic & activities to horse trail for the family. Our in-house Spa is a sanctuary of tranquillity where every touch infuses a sense of serenity that will bring balance to your mind, body and soul. Embrace in this journey of wellness with a programme created to enhance the strength and endurance of one’s mind and body. Enjoy the serenity of inner harmony as you feel your troubles slowly melt away with this carefully curated stress-relief therapy designed to regain inner balance and reenergize the mind and body.